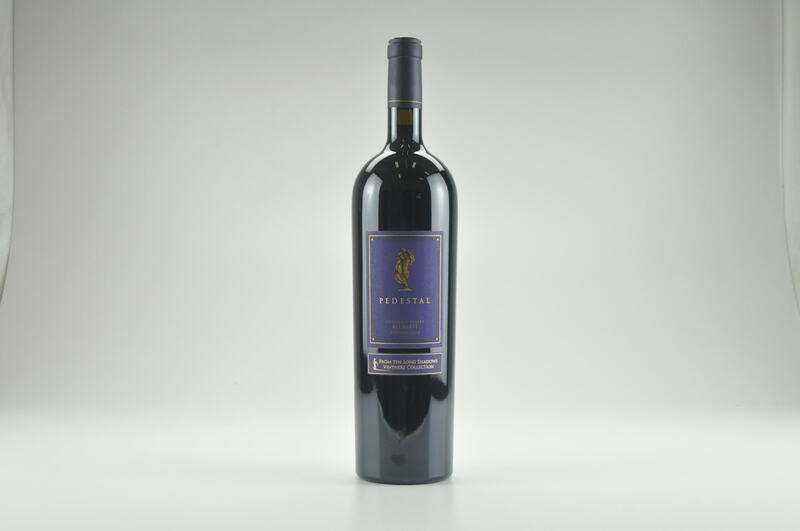 Wine Advocate #196 Aug 2011 Jay S Miller 93 Drink: 2013 - 2023 $54 (55) The 2008 Pedestal Merlot is fashioned by the peripatetic Michel Rolland. 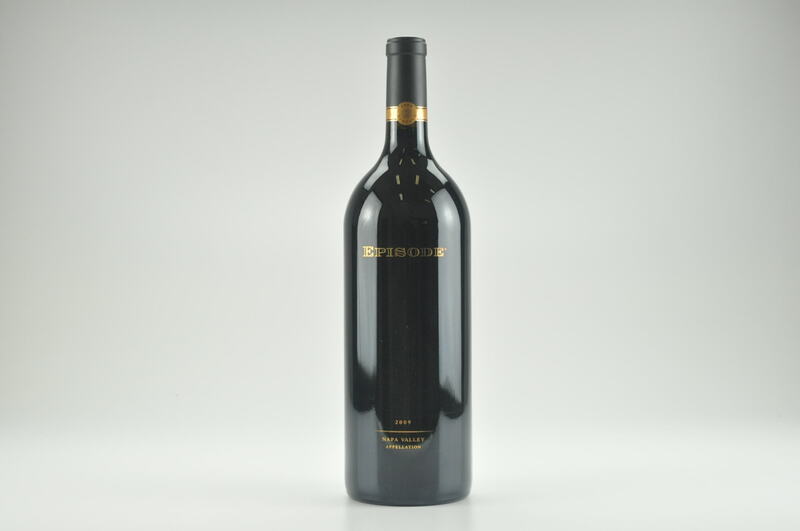 Made up of 81% Merlot, 12% Cabernet Sauvignon, with the balance Cabernet Franc and Petit Verdot, it was aged for 22 months in 85% new French oak. 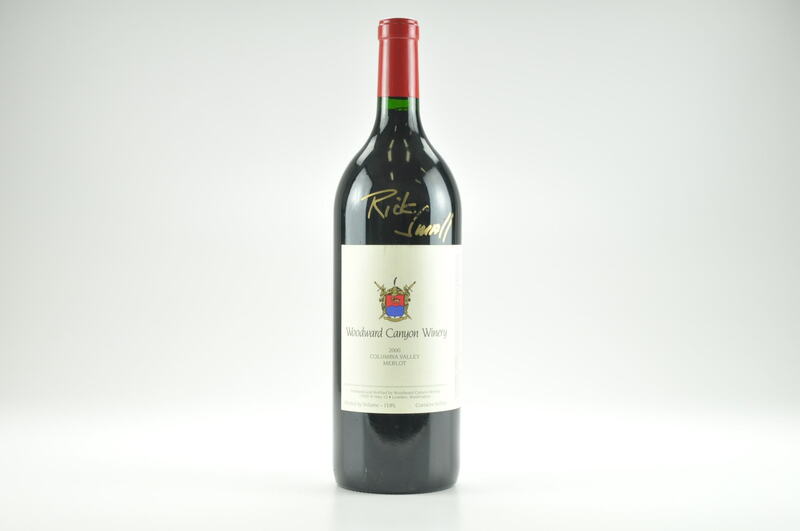 It reveals a nose of cedar, Asian spices, incense, cassis, and black currant. 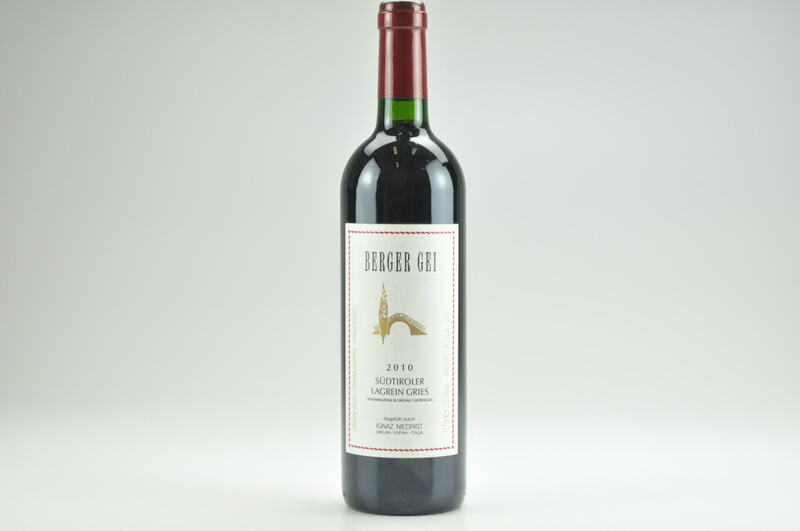 Structured and savory on the palate with spicy black fruit flavors, it has the balance to evolve gracefully for 2-3 years and will offer prime drinking from 2013 to 2023. 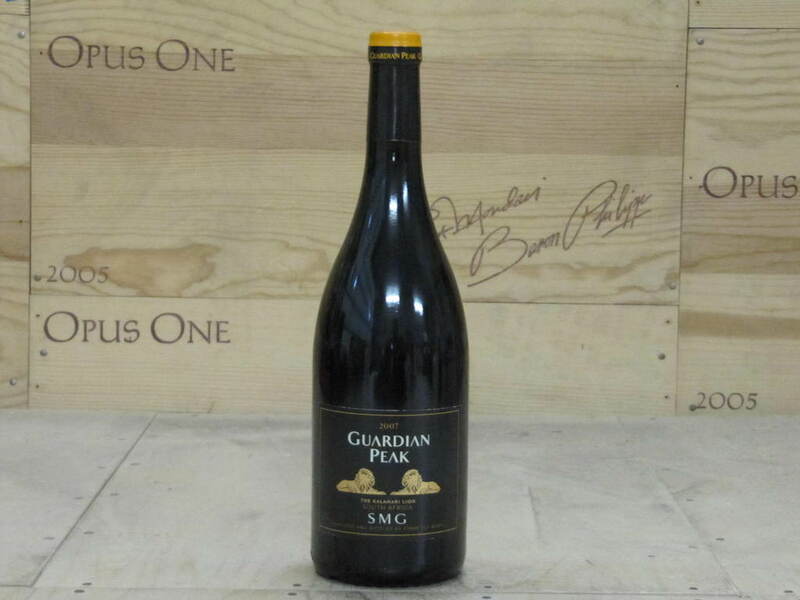 Long Shadows and its seven labels, each with its own star winemaker, is just the beginning of Alan Shoup’s visionary project. He has purchased controlling interest in the Wallulla Vineyard from the Den Hoed brothers who developed it and who will continue to manage this huge project on the cliffs overlooking the Columbia River. Shoup has renamed it The Benches. It must be seen to be believed, encompassing 20 miles of road carved through the development. Shoup’s plan is to have each Long Shadow label have its own cave built into the landscape. 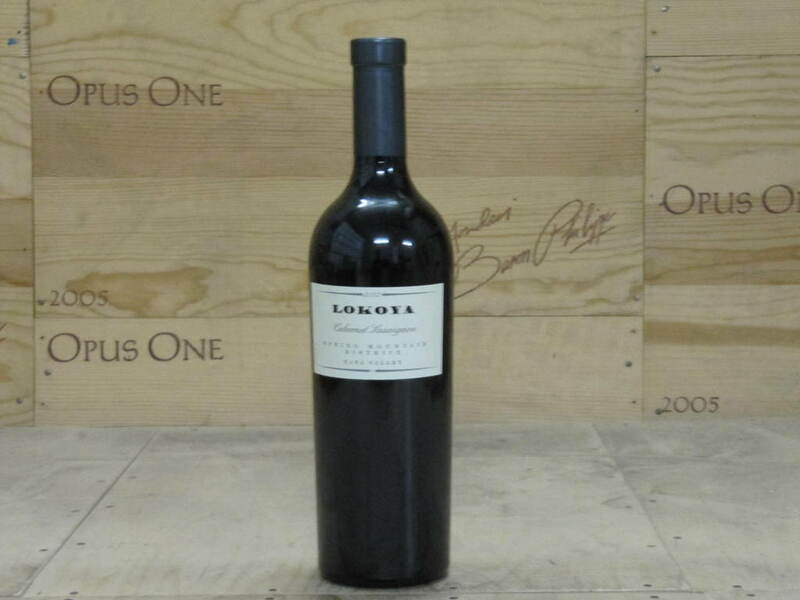 Some fruit from the Benches is already being incorporated into some of the Long Shadows wines.